Flax Mill is a stone built, single storey, four bedroomed, architect designed property, providing a spacious and comfortable home from home with everything you, your friends and family will need during your stay. 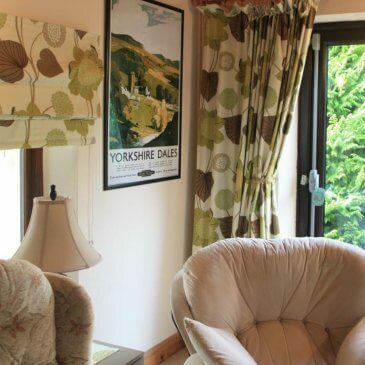 A holiday in Flax Mill, Redmire, the heart of the Yorkshire Dales, is perfect for relaxing, outdoor activities and exploring the magnificent scenery of the Dales. Comprehensively refurbished in 2014 - new additions include the country style kitchen, log burner, central heating system, and one of the 3 bathrooms. Flax Mill sleeps 7 people in 4 bedrooms (3 are doubles) and has parking for 2 cars. Only 3 minutes walk from the local pub, The Bolton Arms, with excellent food and a range of local ales. Check Availability and Contact us for your next Dales holiday. "Lovely property, welcome was very helpful. Flax Mill is one of the best places we have stayed - comfortable and very well equipped - beds excellent. Thank you!" "We were a party of 5 and there was plenty of space in this house (sleeps 7). The house was warm and inviting and fully equipped . Rooms have been modernised and yet keep the character of this building . A big bonus for our party was the front porch which was large giving us plenty of space to put boots and coats before entering the main hallway. It really was home from home and we will definitely book again as there are so many lovely varied walks to do in the area . A big thank you to the Disneys who were so easy to contact for information regarding the housekeeping information and suggestions of places to visit. Magical!" 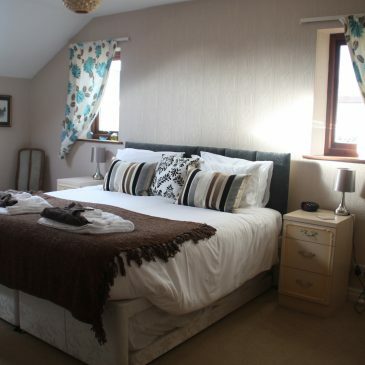 "Flax Mill is an outstanding holiday home. 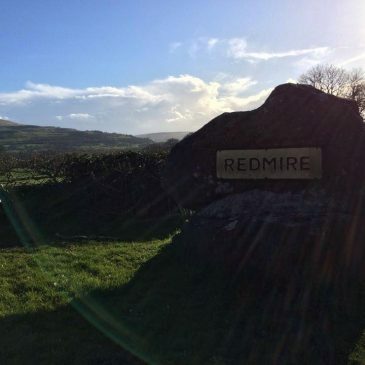 Situated in the very pretty village of Redmire with beautiful views and lovely walks from from your doorstep. This property has everything you need for an extremely comfortable stay. The quality of the beds and bedding made for an excellent nights sleep after long walks enjoying all that wensleydale has to offer. As seasoned cottage travellers (6 adults and dogs) this is possibly the best. 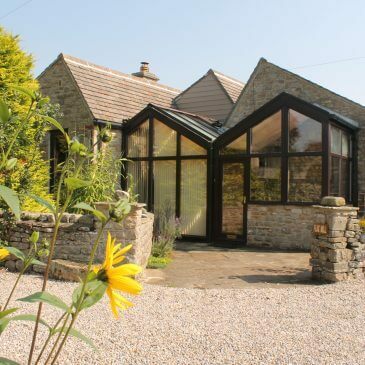 We would highly recommend this property for a visit to the dales."